The mission of PFSC is to mitigate the loss of life, property, and natural resources in the Placerville area due to wildfire. · To develop and implement a Community Wildfire Protection Plan, based on a Community Risk Assessment and in coordination with residents, businesses, organizations, associations, and local, state and federal agencies. · To inform and educate residents of the Placerville area about the threat of fire, and about the methods and resources available to mitigate fire danger to their property and community. · To promote, fund, and implement fire safety programs and projects for the Placerville area. · To participate in the development and implementation of evacuation and preparedness plans for the Placerville area. SUBSCRIBE to Placerville Fire Safe Council Email Updates. Follow the Placerville Fire Safe Council on Facebook. 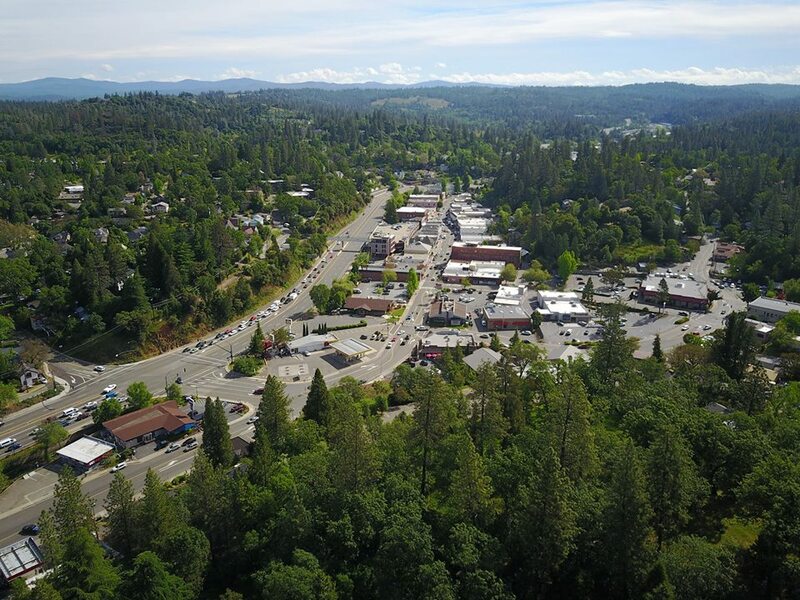 View of Downtown Placerville looking east toward the Sierra Nevada mountains.